(Oxford, Miss.) – At the lowest point in Bo Wallace’s football career—a goal-line fumble in overtime against Mississippi State in the 2013 Egg Bowl—Billy Watkins knew he had a story. Bo: A Quarterback’s Journey Through an SEC Season, is a much bigger story than one year in the life of a college football player. Award-winning reporter Billy Watkins (who interviewed Bo a minimum of two or three times each week during the season, including the night before games) takes the reader through the highs and lows of the historic 2014 college football season—a time when Mississippi was at the epicenter of the first College Football Playoff. Readers will relive the glory of the Alabama victory, the frustration of the game at Tiger Stadium, the excitement of being ranked in the top four of the first CBF Playoff committee selections, the heartache of Laquon Treadwell’s horrific injury at the 1-yard line, and the dominant victory in the Egg Bowl with Bo performing heroically on a severely sprained ankle—an injury doctors thought would prevent him from playing. 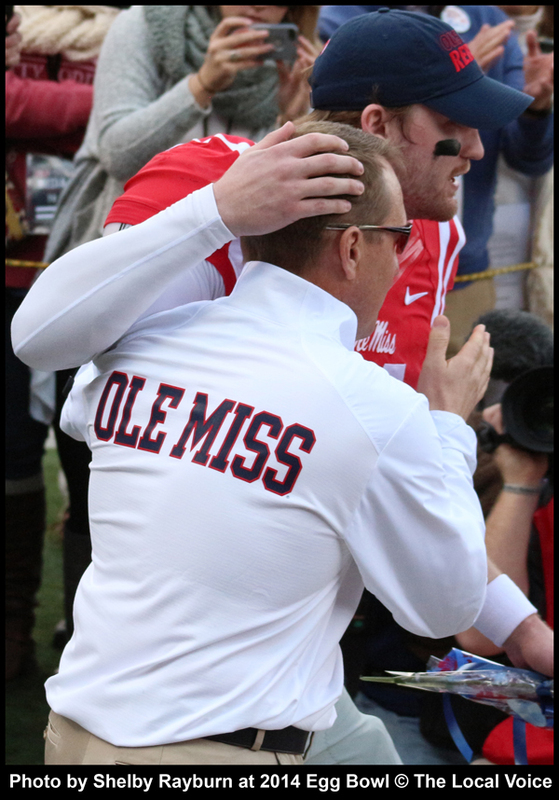 Few seasons in Rebel history have delivered such drama. In Bo, readers get a glimpse into conversations, conflicts, and stories that have never been told anywhere before. Billy Watkins has worked as a sports writer, features writer, and columnist for more than three decades at The Clarion-Ledger in Jackson, Mississippi. His work has earned him more than 50 national and regional awards. He has written two books. His 2005 work, Apollo Moon Missions: The Unsung Heroes, was named by the BBC one of the Top 10 books ever written on Apollo. 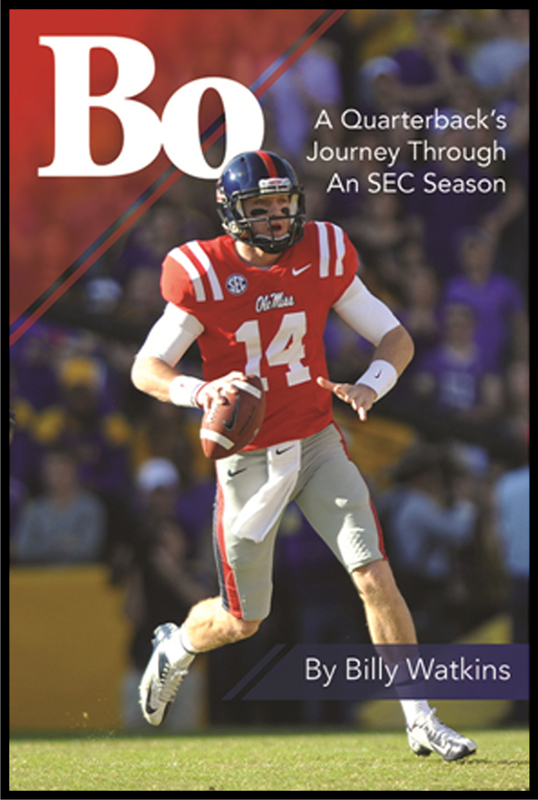 Billy Watkins will be signing his book, “Bo: A Quarterback’s Journey through an SEC Season” at Off Square Books in Oxford, Mississippi on Friday, October 23, 2015 at 5 pm. read the headline it states Oct. 23rd Signing for Billy Watkins’ New Book. the writer failed to achieve the main thing, where is the signing? You are absolutely correct and the story has been edited to reflect that the signing is at Off Square Books. Thank you for bringing this to our attention.